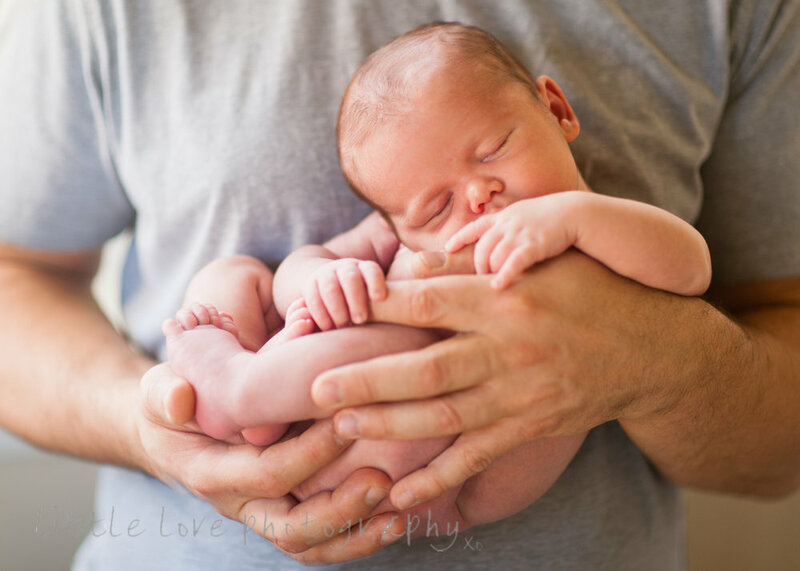 Little Love Photography — All about Newborn Photography! oh sweet angel baby! and he's not even mine! So you are having a baby. Oh, the excitement! You survive pregnancy and, somehow The Birth, and suddenly before you, is the most beautiful little human you have ever seen. Those New Mum hormones are pretty crazy and in most cases, once they have kicked in, leave us convinced we have the cutest kid to ever grace this planet! Before you know it, your newborn will be a bouncy baby and you’ll never have the chance to experience those first few magical days again, so sad! Newborn photography sessions really do capture the pure innocence and beauty of your new bub. These photos remind us of all those little details that are often forgotten (blame lack of sleep and crazy hormones). Your little one will never be that tiny and curled up again so having a newborn shoot is the perfect way to hold onto your baby’s newborn perfection! What age is best for a newborn shoot? Newborn portraits are best shot within the first two weeks after birth. That’s when your baby’s skin looks soft and translucent, and they’re still tiny, curled-up and more likely to do longer sleeps for us (fingers crossed!). Between days five and 10 are ideal but most importantly, when Mum feels up to it. Better to have a slightly older baby and a happy Mum in the photos! How Do You Book When You Don’t Know When the Baby Is Coming?! Here at Little Love, we want to make the entire photography experience stress free and enjoyable. We pencil you in for two dates around your due date and confirm/adjust the shoot once your bub arrives and everyone is home from hospital. Where Do the Newborn Photography Sessions Happen? I plan your newborn photography session in Sydney around the needs of both Mum/Dad and your new baby. As a mother of three, I understand it can feel impossible to get out of the house with a tiny baby. We can work from your home in Sydney, we just need a bit of room and some decent light (normally near a window or door can work perfectly). Alternatively, you can choose to come to my sunroom studio on the Northern Beaches to capture bright, happy and natural newborn photos. How Long Do Newborn Shoots Take? Our photography sessions are always baby-led. Of course, bub is fed, comforted and settled whenever he/she needs it. Newborn sessions can last for 3+ hours as we work to achieve cute little sleepy poses around your baby’s feeding/sleeping pattern. We work gently and calmly, always putting the needs of your child and family first. How Do You Choose the Right Newborn Photographer? We think the success of the newborn shoot actually comes down to the personality of the photographer. Of course, photography skills are imperative but really, without confidence, understanding and knowledge of how to handle newborns safely, and calmly, the shoot could be disastrous! And that’s without a teary, tired, emotional mum and exhausted dad on the scene! Patience, calm and caring nature are must-have qualities. As a mum myself, and newborn photographer of over eight years, I have plenty of experience handling newborns and have a few tricks to help keep everyone calm and happy, and baby settled and asleep (fingers crossed!). There is never a newborn shoot without baby wee/poo/vomit in the studio and that is A-OK! Here's a video of little love in action so you can see how easy and cute it all is!! Really, the most important thing is to book in and get the photos done while your new baby is still tiny and curled up! Once these magical early days pass there is no getting them back! And a little quote from a mother of a newborn I recently photographed that sums it all up..
"I can't believe how much he has changed in 3 weeks - I'm so glad we captured this precious time, especially all the beautiful little details like his feet and lips that I never want to forget."